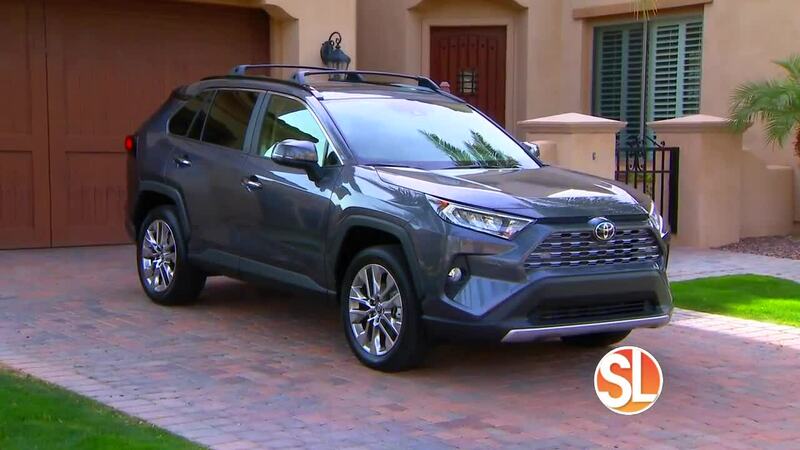 ((SL Advertiser)) Taking a drive in the all-new 2019 Toyota RAV4. The Valley Toyota Dealers is a paid advertiser of Sonoran Living. The Valley Toyota Dealers consists of 10 Toyota dealers in the metropolitan Phoenix area, including AutoNation Toyota Tempe, Avondale, Bell Road, Big Two, Camelback, Earnhardt, Larry H. Miller, Right, Riverview and Toyota of Surprise. For more than 30 years, these dealerships have been committed to providing their customers with the utmost expertise, knowledge and customer service available in today's industry. Aside from providing its customers with the latest and greatest vehicle lineup, sparkling showrooms and exceptional service centers, Valley Toyota Dealers remain committed to building better communities for those they serve. The association has donated more than $1 million to Phoenix Children's Hospital over the years, most recently supporting the hospital's teen driving safety initiatives. Other partners include the 100 Club, A Stepping Stone, Arizona Humane Society, Chicanos Por La Causa, Colleen's Dream Foundation, Elaine, Folds of Honor, Fresh Start Women's Foundation, Gigi's Playhouse, Heart for the City, Hospice of the Valley, James Walton Veteran's Home, MASK, Mother's Grace, PACE Foundation, Voices for CASA Children and more. "We're proud to associate ourselves with organizations making a difference in the lives of so many families and neighbors across the Valley" said Rob Ginis, Valley Toyota Dealers board president. For more information, go to valleytoyotadealers.com.